Last year I was lucky enough be chosen as a tester for the Rainbow Toy Awards. 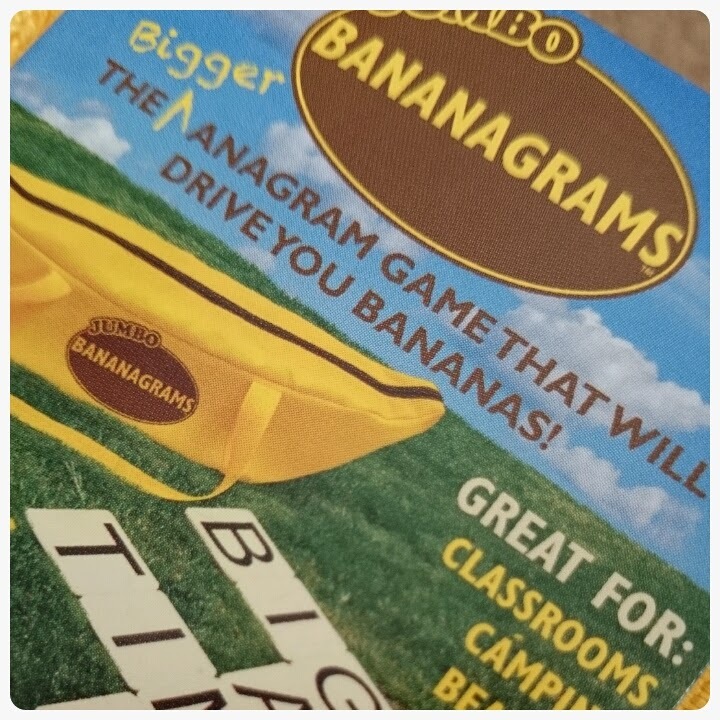 The toy the girls and I were sent to play with test was Jumbo Bananagrams. 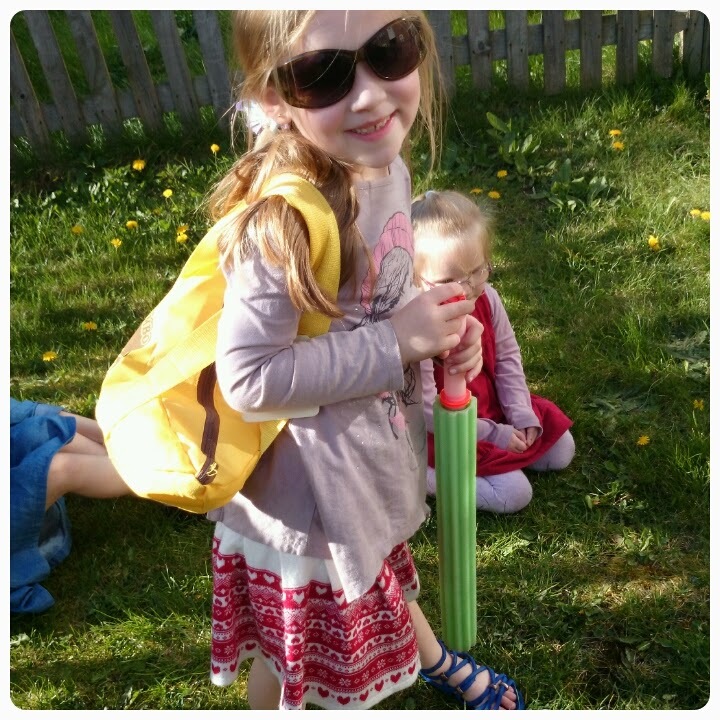 We thoroughly enjoyed playing games with them so I thought I would give you a little update on just what games we've been playing with them. 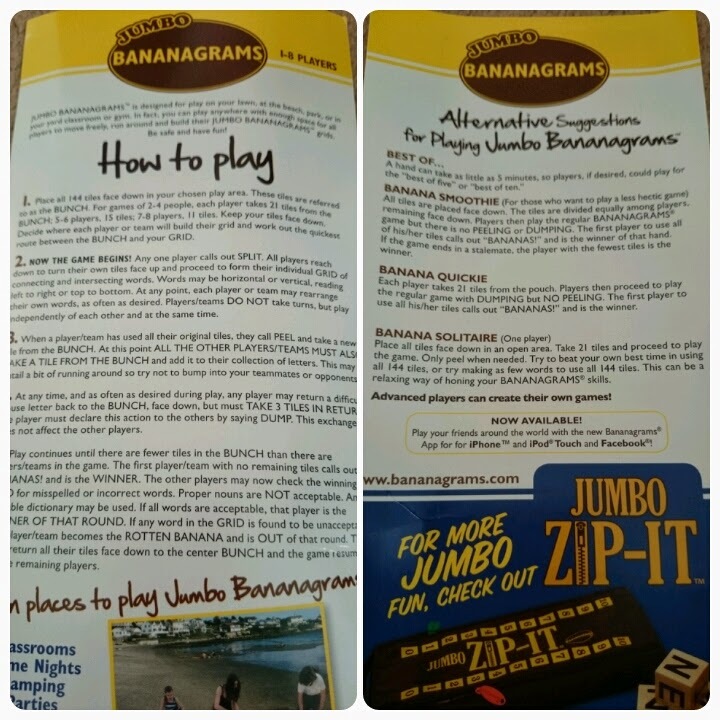 At the time of reviewing the Bananagrams, I have to admit that we weren't really looking at the instructions, on further inspection we discovered that the manual included actually provided us with a few alternative games for us to try with our jumbo tiles, these include : Banana Smoothie, Banana Quickie and Banana Solitaire. My favourite was actually Banana Solitaire because I was able to have a cheeky go by myself when the kids were in bed. 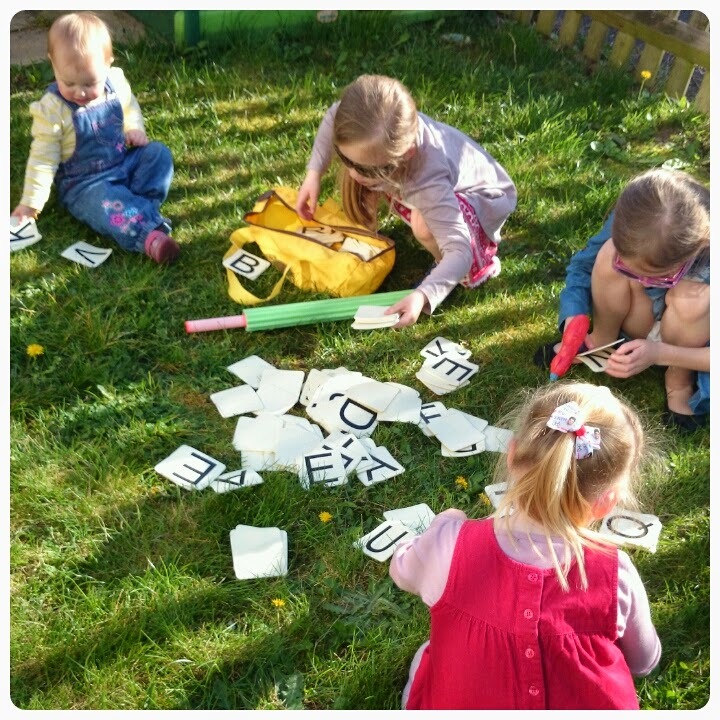 With the sun gracing us with its presence lately, we were able to take the Jumbo Banangrams back out into the garden. You can see from the photos below just how well the tiles have stood the test of time, nearly a year later and they still look good as new. 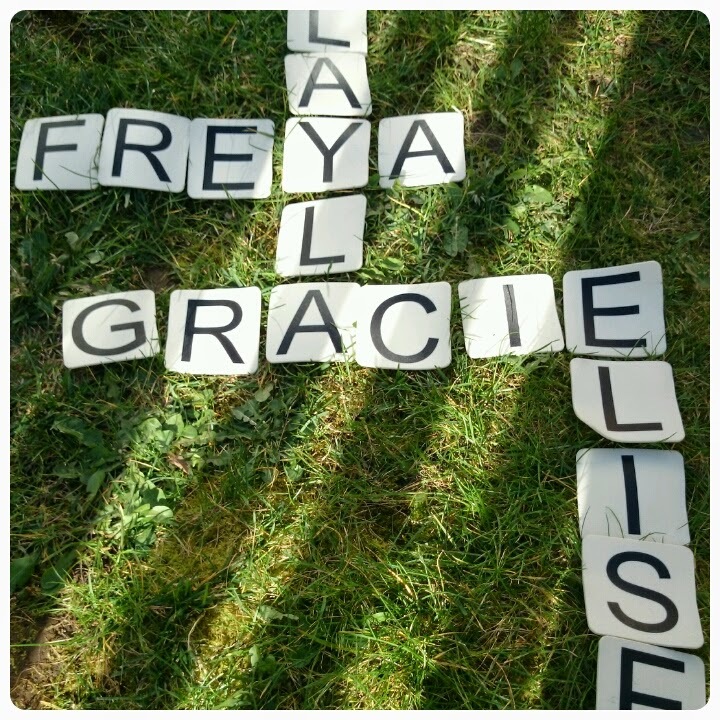 The girls even managed to get all of their names joined up this time round. I found another great use for the Bananagrams too. 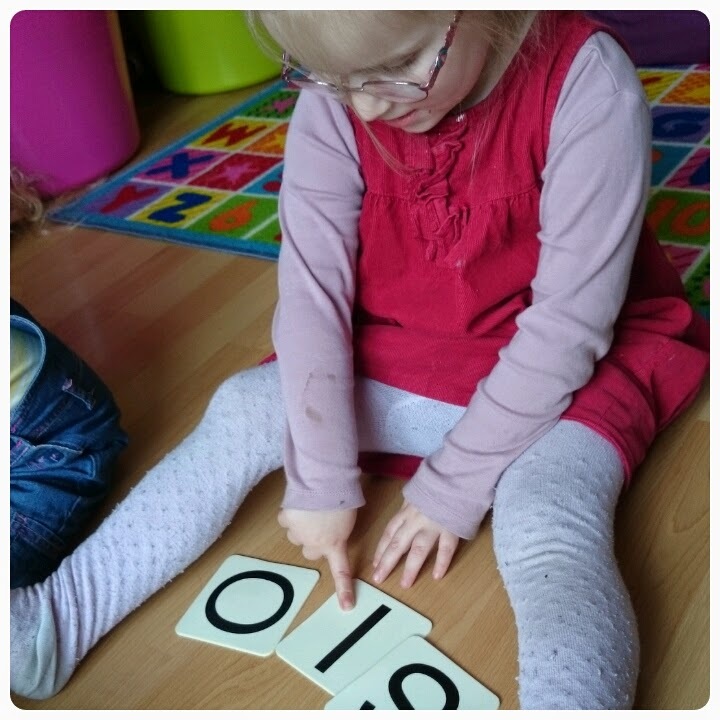 Gracie is due to start primary school in September, so I have been taking the time to try and help her learn her alphabet and her phonics sounds and the Bananagrams have added a fun element to her learning, although I would still prefer it if they had the tiles printed with a mixture of upper and lower case letters on them. My opinion hasn't changed of this game, we still love it and infact it has becoming more fun the older the children are getting, the girls can get rather competitive!! If it isn't in your games cupboard yet, then it definitely should be. Disclaimer : I was sent Jumbo Bananagrams free of charge for reviewing purposes however all thoughts and opinions are my own.